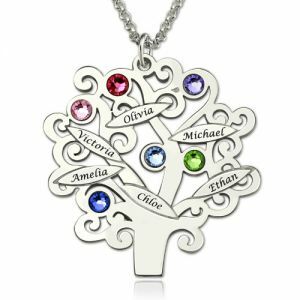 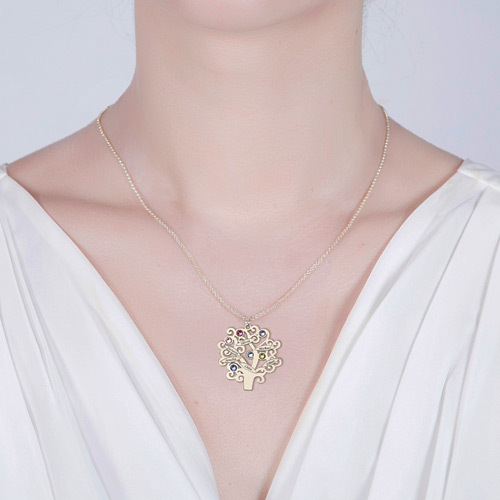 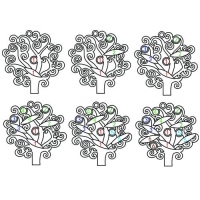 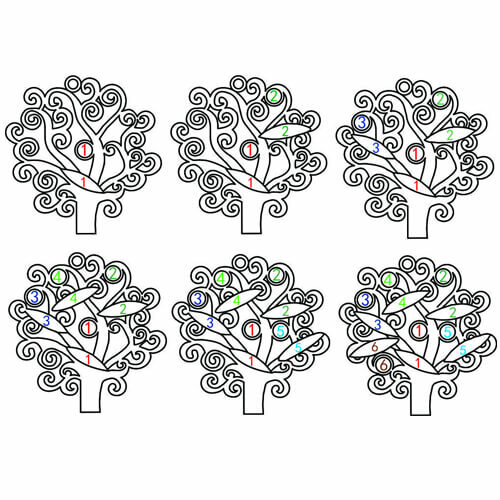 Tastefully display the ones you love most with our Family Tree Necklace. Any mother is sure to treasure this timeless personalized necklace. A perfect gift to give your mother or grandmother for any special occasion, especially mother's day!